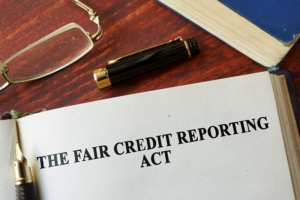 One of the most frequent questions that we receive from our clients is whether their organization has to abide by the terms of the Fair Credit Reporting Act (FCRA) if they are not seeking an applicant’s credit information. The federal Fair Credit Reporting Act, enacted by Congress in 1970, was initially designed to promote the accuracy, fairness, and privacy of information in the files of consumer reporting agencies, of which there are many types, specifically as it related to the collection and dissemination of credit-based information. Subsequently, however, the FCRA has been expanded to cover more than just credit reporting companies and now covers all consumer reporting agencies that gather, retain, compile, issue, and use credit reports, insurance reports, employee background reports, tenant screening, bank bad check and overdraft reports, and other consumer reports based on consumer reporting information such as consumer credit experiences, court records, and other personal consumer information. SELECTiON.COM® is a Consumer Reporting Agency (CRA) and we are bound to operate fully and unequivocally under the government-mandated FCRA guidelines. 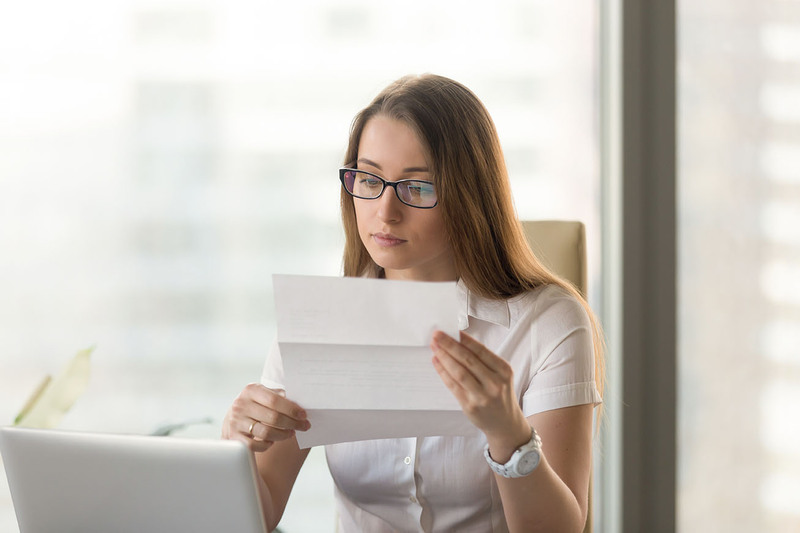 As such, any company or organization that uses the information that we provide as part of an applicant-approval process must also abide by the FCRA. 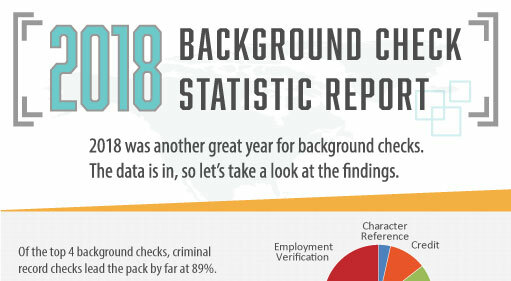 While we recognize that timeliness of reporting is a critical need for virtually all of our clients, SELECTiON.COM® places even greater value in the two most important components of the Fair Credit Reporting Act and those are accuracy and fairness. Click here for a summary of consumer rights under the FCRA. For more information about the Fair Credit Reporting Act itself, visit www.ftc.gov/credit. 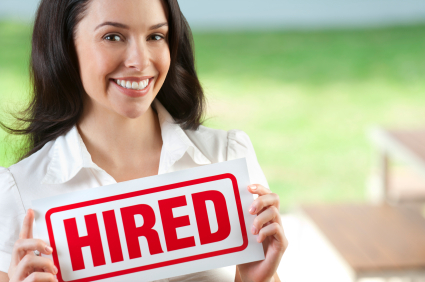 Finally, for more details about the many ways that SELECTiON.COM® works to provide coverage, protection and benefits for our customers and applicants alike, please contact me today at (800) 325-3609.